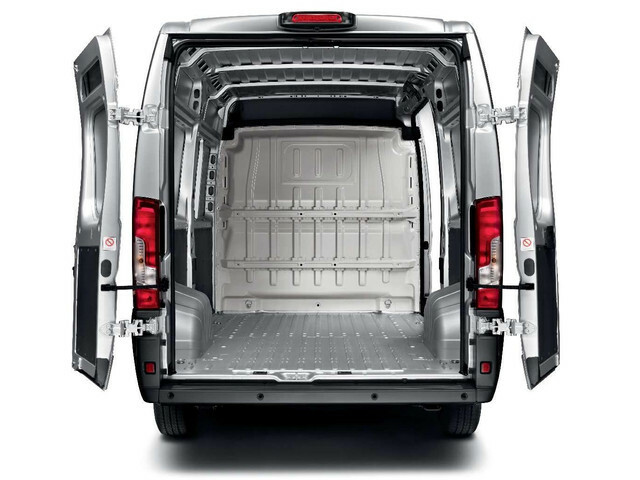 discover the Peugeot Boxer van: spacious, economical and versatile vehicle that is easy to handle. 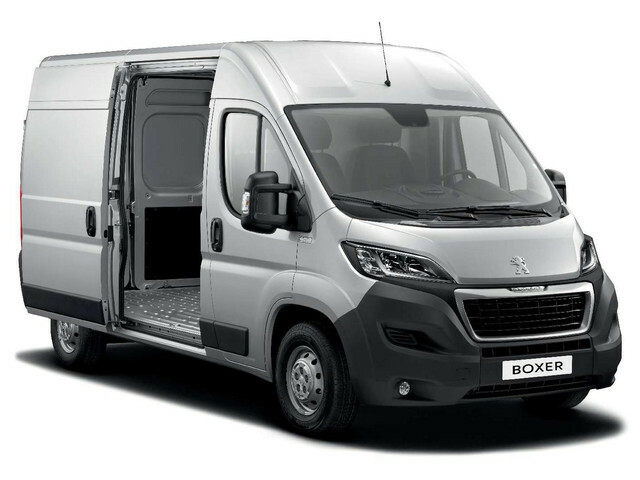 Equipped to provide a durable response to the needs of business users, the Peugeot Boxer van is like a comfortable office on the move. 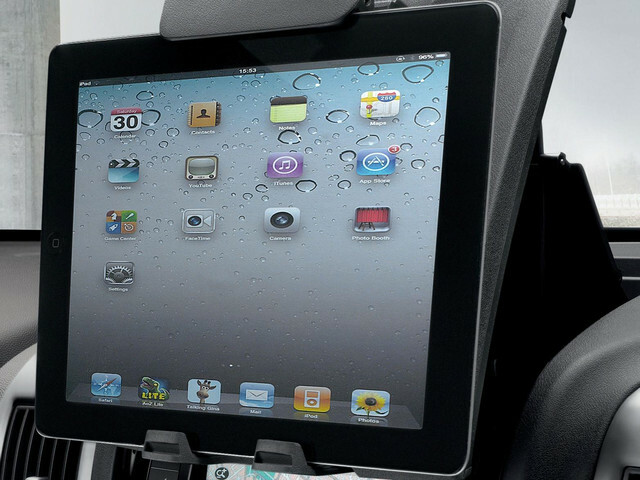 For maximum comfort, the suspension height of the driver's seat can be adjusted to reflect the driver's weight (up to130 kg). 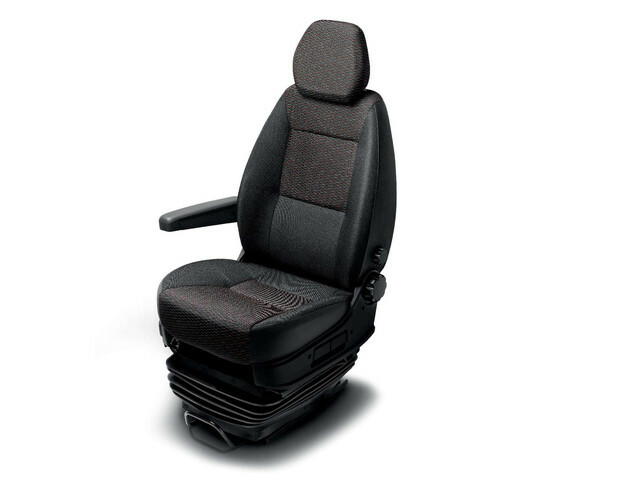 The lumbar adjustment function and armrest on the driver's seat contribute to a high standard of comfort. 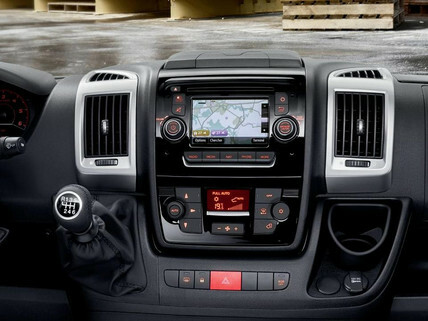 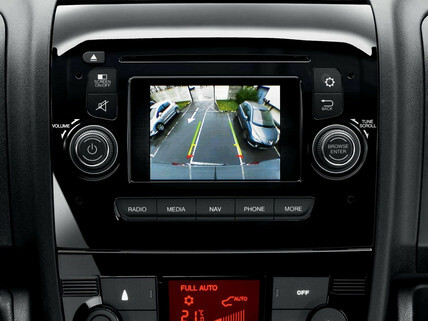 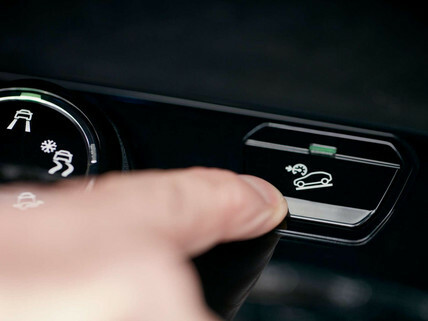 The new 5" touchscreen is used primarily for the navigation system.